As Canada celebrates its 150 years this year, it's very important to reflect those last 150 years in terms of Indigenous perspective. 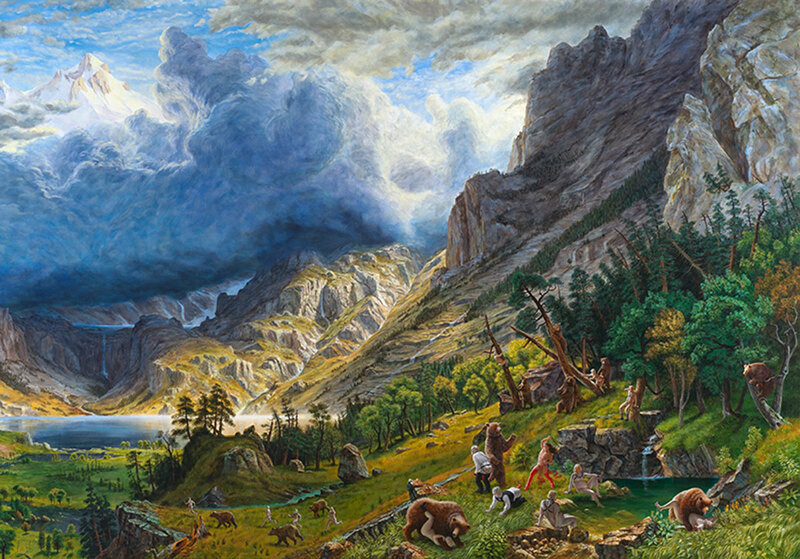 The exhibition "Shame and Prejudice: A story of resilience" by Kent Monkman that opens on January 26, 2017, at University of Toronto Art Centre. 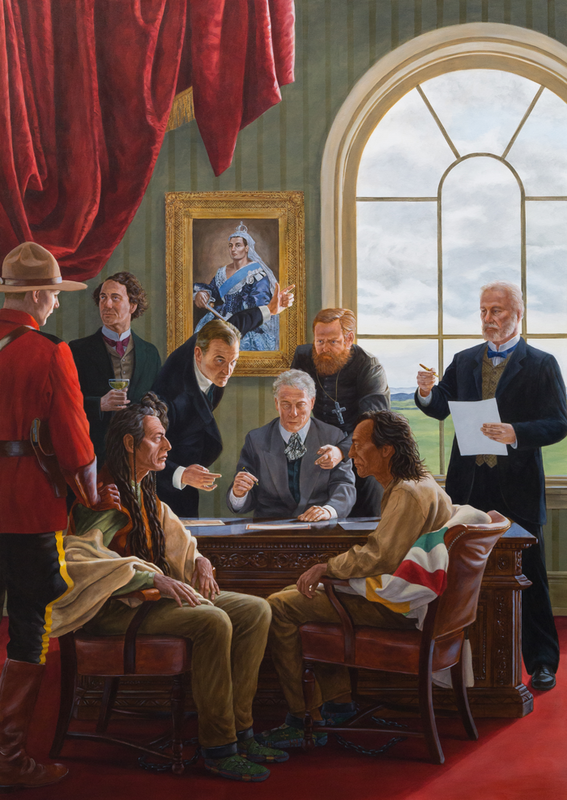 The exhibit takes the viewer on a journey through Canada’s history that starts in the present and takes us back to a hundred and fifty years before Confederation. It shows archival objects alongside new, canvases created by Monkman. It narrates a story of Canada through the lens of First Nations’ resilience. The show will have a life well outside of Toronto and well beyond Canada 150: it’s travelling to the Glenbow Museum in Calgary in June, and in 2018 will make stops at the Agnes Etherington Art Centre in Kingston, the Art Gallery of Nova Scotia in Halifax and the Confederation Centre Art Gallery in Charlottetown. 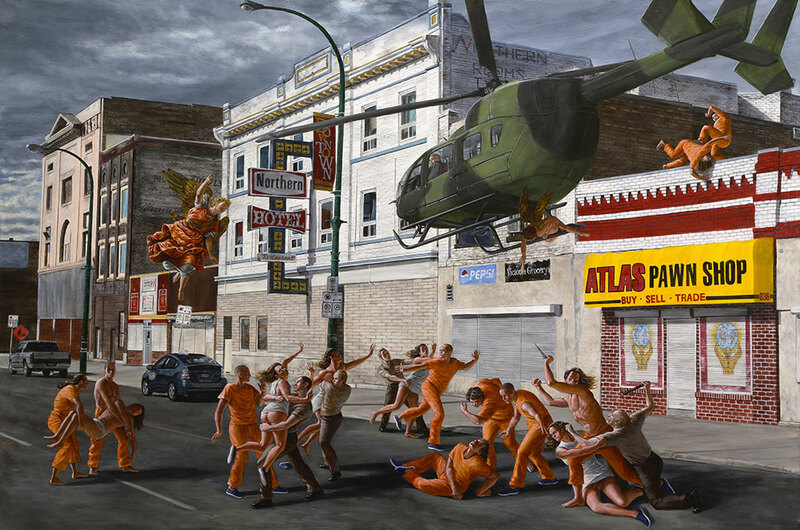 Even more, showings are scheduled across the country through 2020, and a Monkman exhibition that draws on the related subject matter is currently on view at the Kitchener-Waterloo Art Gallery. And the exhibition may take on different formations when it travels to new venues, as Monkman anticipates rearranging the various chapters—but expect the show to retain its critical edge regardless of the formation. 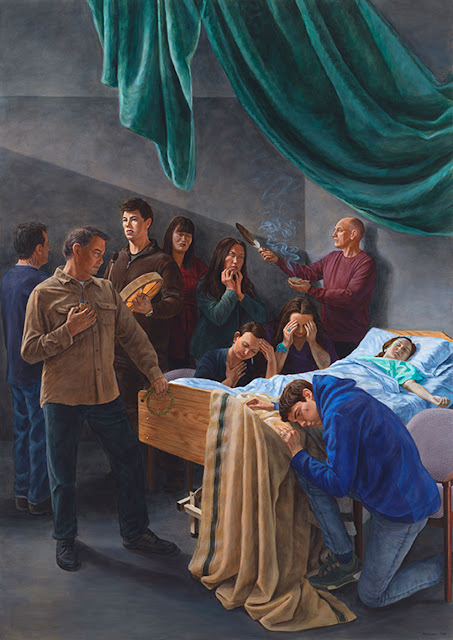 The tour starts at the Art Museum at the University of Toronto (15 King’s College Circle) and then departs for Gallery TPW, Blackwood Gallery, and Oakville Galleries. To RSVP: email blackwoodgallery@utoronto.ca or call 905-828-3789 by Friday, February 3 at 5 pm.